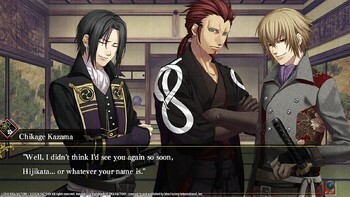 Buy Hakuoki: Edo Blossoms as a Steam Key. 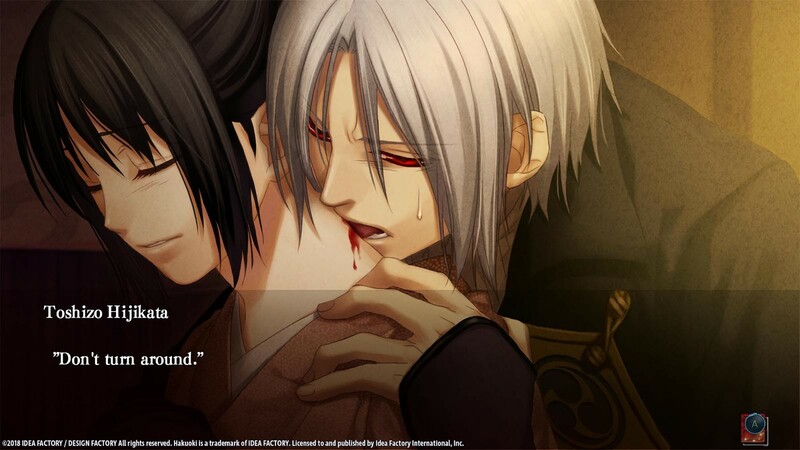 Game saves created in one language cannot be loaded while playing in a different language. Please change the language through the Steam client in order to select your desired language. 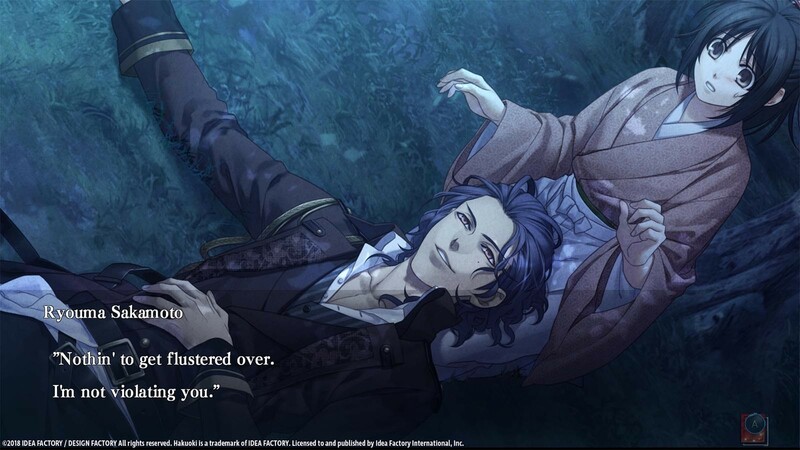 "An explosive finale to the broiling wartime drama set up by Hakuoki: Kyoto Winds." 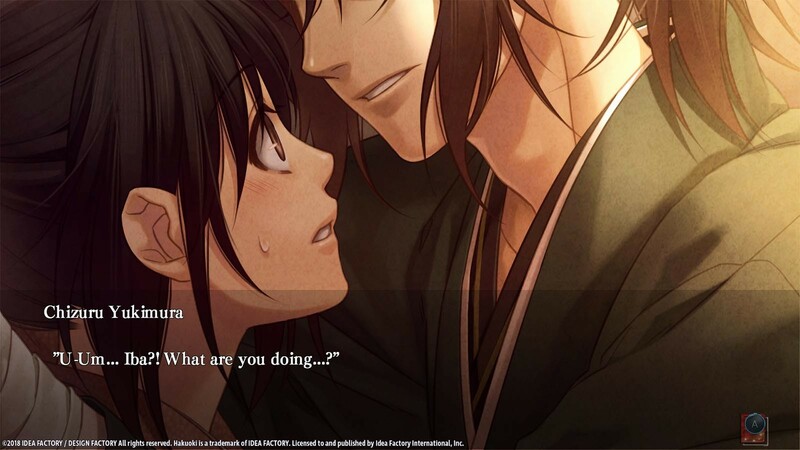 "Being a slightly weaker sequel to that by the tiniest of margins still means that Edo Blossoms is one of the best visual novels out there." 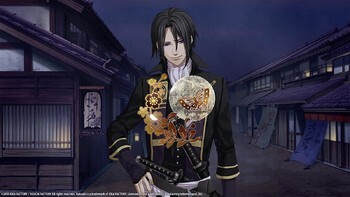 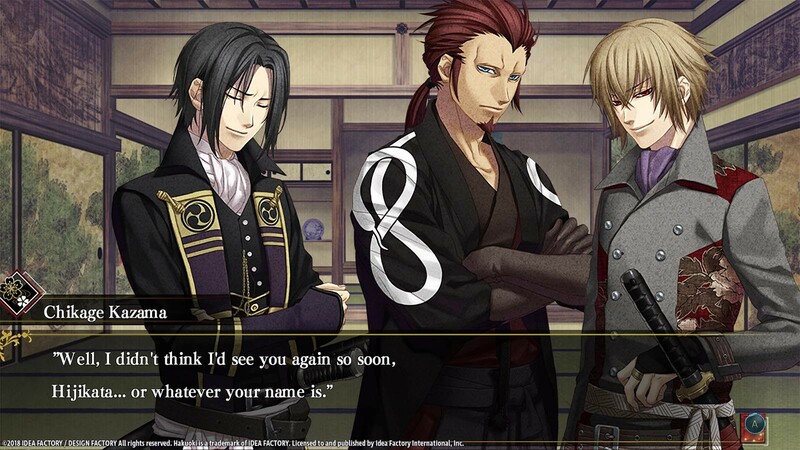 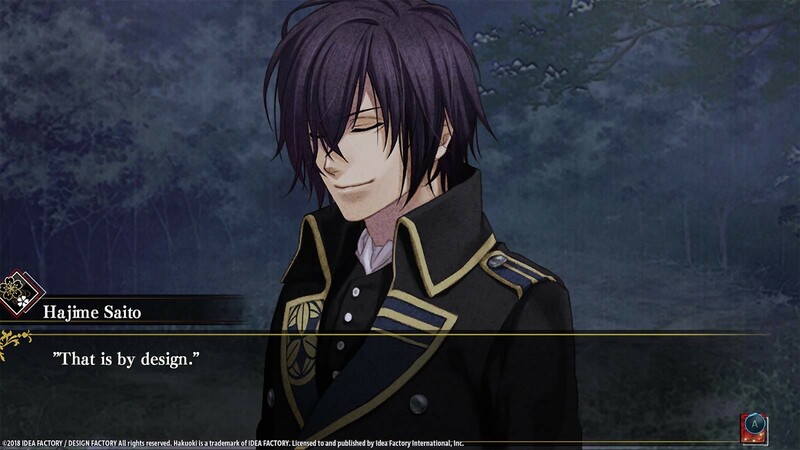 "Hakuoki: Edo Blossoms is not what it markets itself as. 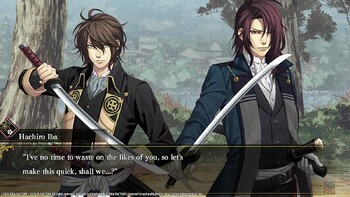 Instead of a frilly samurai epic, it's a monster fantasy that steeps itself in Japanese lore and historical politics." 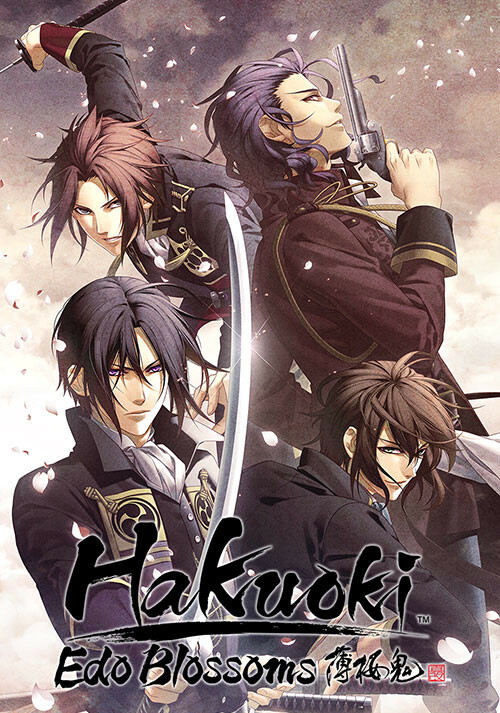 Problems with Hakuoki: Edo Blossoms?